I picked up Bossypants because I knew in advance that a. it would be funny and b. it would offer me insight to some of Saturday Night Live’s greatest years as well as insight to a very witty comedienne’s improv times and stories that happened before her recognition as a performer and writer. Give or take, that’s what Bossypants is about and again, as I prefer to do with most comedy themed books, listening to the audiobook edition was a major plus, because Tina Fey turns out to be a very amusing narrator. Coming from the person who gave us six seasons of Weekend Update and seven seasons of 30 Rock, I wouldn’t expect the storytelling to be of less merriment. The book came out when 30 Rock was in its fifth season, so there’s no insight on its cancellation and how a TV series so smart and funny came to an end, but there’s enough about the show’s writing and development, how critical Alec Baldwin’s presence was and how story arcs developed out of its writers’ own experiences. I found that chapter to be among the book’s highlights, together with the chapter about her impressive, republican father, Don Fey, the chapter about the long hours she put in 30 Rockefeller Center, on SNL, splendidly titled “Peeing In Jars With Boys” and the one about her ruinous honeymoon cruise, a real life experience that sounds like the plot of the goofiest comedy movie. Along the way she doesn’t forget to praise Alec Baldwin, Lorne Michaels and Amy Poehler, give a reasonable amount of sarcastic advice on how to be bossy, exhibit her typically feminist views and thoughts on parenthood and chronicle the ups and downs of being a struggling writer/performer, trying to find success. As expected, it turns out that Tina Fey and Liz Lemon are quite similar characters. Distinctively Liz is full of killer one-liners, conceived to crack you up, when the real Fey is surely a down-to-earth person. 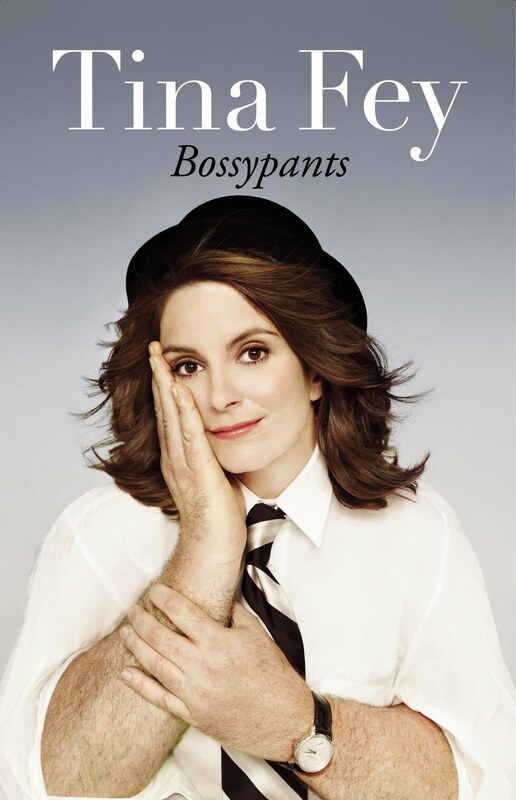 Maybe if Bossypants had been written by Liz’s point of view instead of Tina’s, it would have been a bit more entertaining for the average reader, but then again, if you’re not familiar with Tina Fey’s writing and character, don’t bother with this. 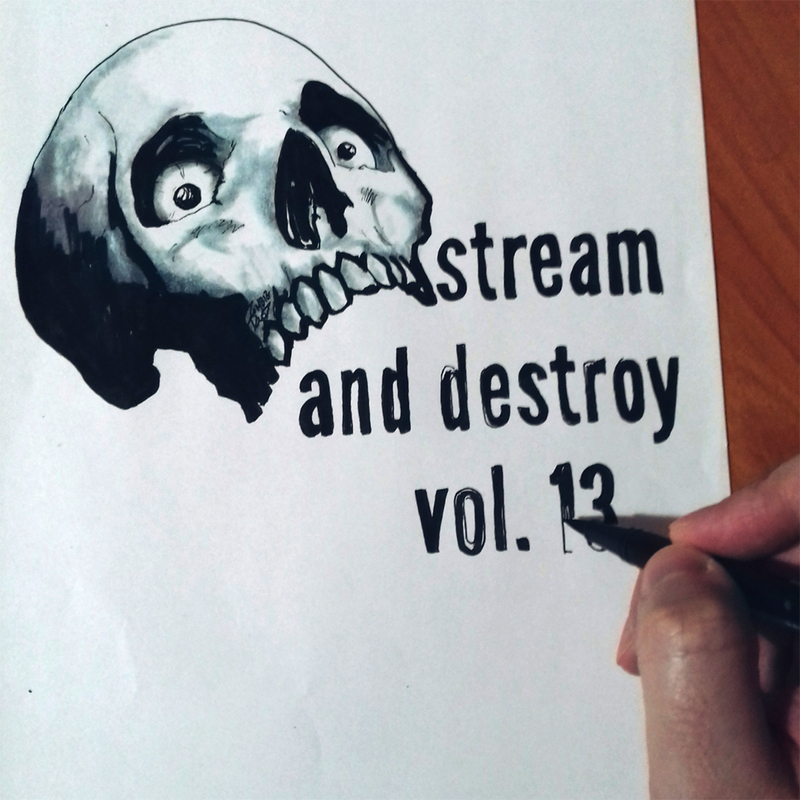 It’s a funny memoir, only for the initiated.